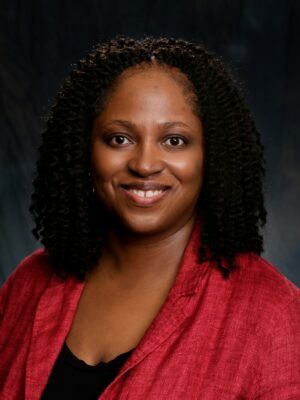 Olufunmilayo (Funmi) Arewa’s major areas of scholarly research include music, business, entrepreneurship, technology, copyright, film, and Africana studies. She has taught varied courses including Business Associations, Private Equity and Venture Capital, Securities Regulation, Corporate Finance, Accounting, Mergers & Acquisitions, Investment Management Regulation, Startup and Small Business Clinic, Intellectual Property, and African Legal Systems. Prior to becoming a law professor, Professor Arewa practiced law for nearly a decade, working in legal and business positions primarily in the entrepreneurial and technology startup arena, including law firms and companies in the Silicon Valley and New York. She also served as Chief Financial Officer and General Counsel of a venture capital firm in Boston. Before becoming a lawyer, she was a Visiting Lecturer at the Center for Afroamerican and African Studies (CAAS) at the University of Michigan and served as a Foreign Service Officer in the U.S. Department of State in Washington, D.C. and Montevideo, Uruguay. In 2019, Professor Arewa will be a fellow at The Käte Hamburger Center for Advanced Study in the Humanities “Law as Culture” at the University of Bonn, Germany, where she will undertake research activities on the topic “Disruptive Technologies, Digital Colonialism, and the Construction of Commercial Law in Africa.” In 2015, Professor Arewa received a German Academic Exchange Service (DAAD) Faculty Visit Research Grant for a research project entitled Cultural, Legal, and Business Considerations in the Diffusion of Jazz in Germany, a project that is connected to her forthcoming book on the development of global markets for African American music. She served as Vice Chair of the Nigeria Copyright Expert Working Group. She has also worked as a consultant on various projects, including engagements relating to education and scientific and technological capacity in Africa, and as lead consultant on a project examining the feasibility of establishing a venture capital fund in the Eastern Caribbean. 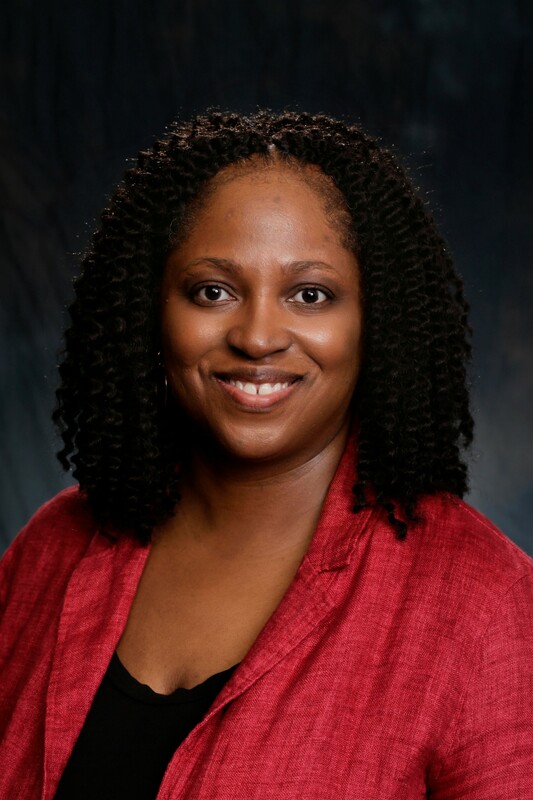 In addition to her book on African American music, Professor Arewa is also currently writing a book on technology disruption in Africa. She received an M.A. and Ph.D. (Anthropology) from the University of California, Berkeley, an A.M. (Applied Economics) from the University of Michigan, a J.D. from Harvard Law School, and an A.B. from Harvard College. In addition to writing about music, Professor Arewa has studied classical voice for many years.